One of our notable newcomers is South County Athletic Association (SCAA) 07 Green, coached by Alex Pinto, an assistant coach for the 2003 Boys Virginia ODP team. SCAA Team Manager, Michael Potts said “…it’s new to myself and the players. We are all looking forward to the experience”. 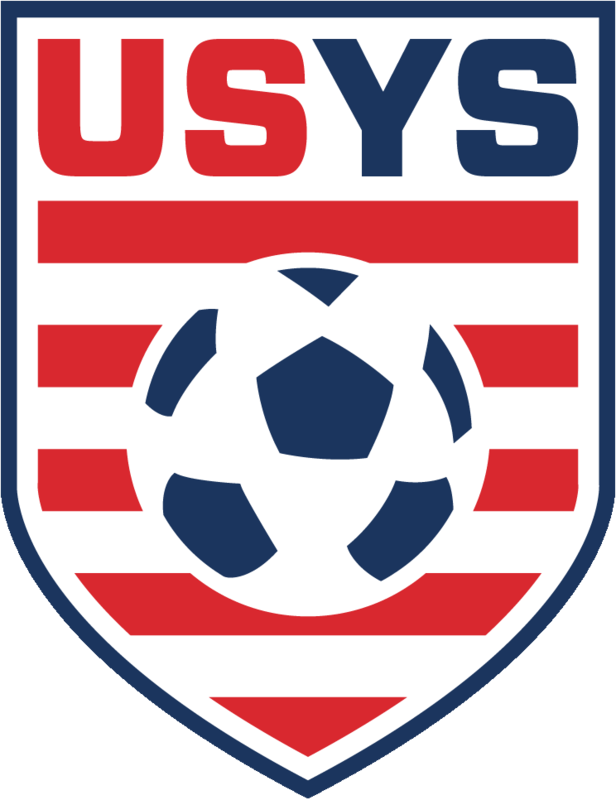 Look for VYSA’s highlight of returning competition and #THEStateCup Match Previews, coming next week! We’ll be keeping you up with key competitions leading up to the Virginia National Championship Series Finals held May 18th and 19th at the Publix Virginia Soccer Training Center.